FEATURES/SPECS Why travel with two cigars when you can travel with three? 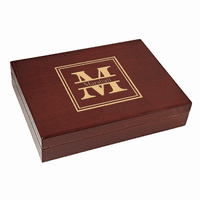 This leather cigar case has capacity for three 54 ring cigars and holds them in style! 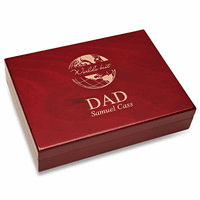 It is made of genuine Napa leather with beautiful stitching and comes in either black or brown. 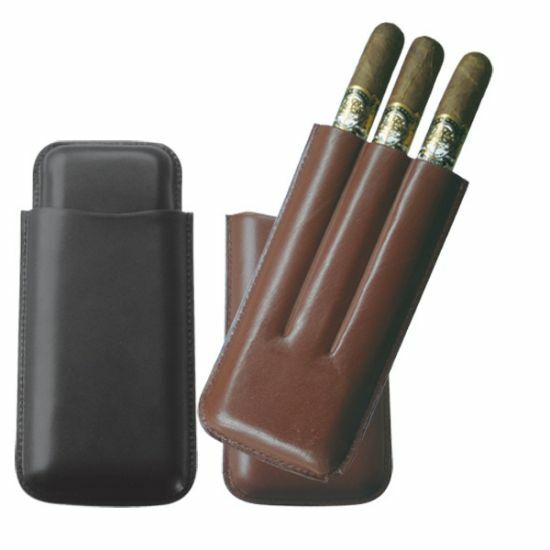 The telescopic opening slides up and down for easy access to your precious stogies. 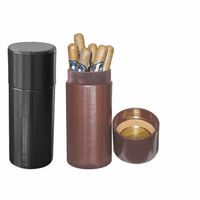 The indented design holds three inner cardboard tubes to keep each cigar fresh and ready to be smoked. 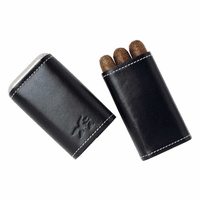 This leather three cigar case is perfect as a gift for a cigar loving buddy or as a gift for yourself!